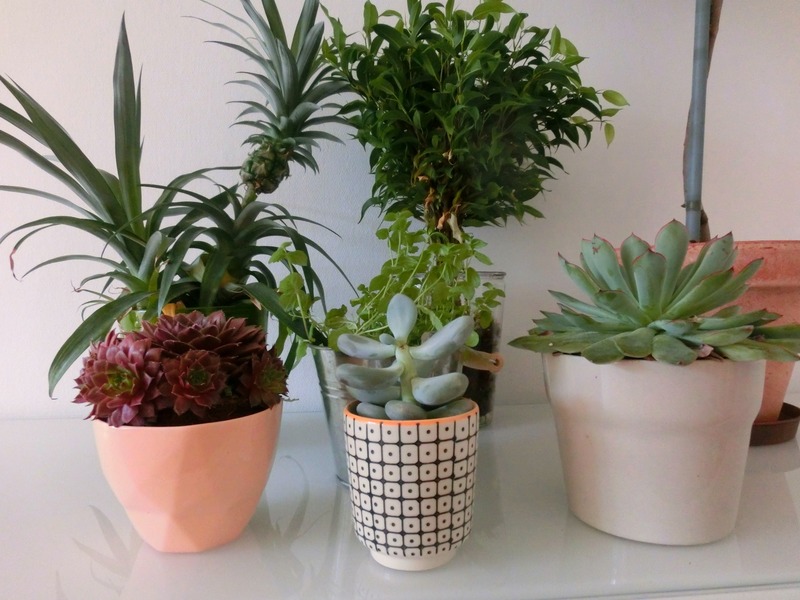 I am still a big fan of beautiful cut flowers but over the last month I have been attracted to more green plants and I am inspired by Urban Jungle Bloggers. I am not usually very good at keeping these kind of things alive but I seem to be doing OK so far. 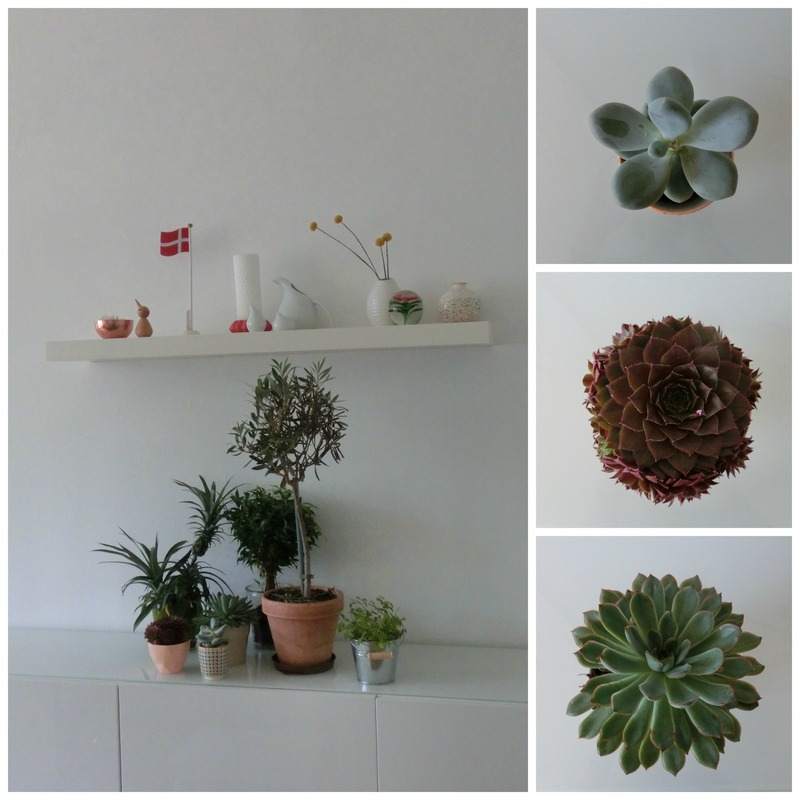 There is a great florist close to us on Østerbrogade and I simply can’t resist their little, inexpensive succulents and the more unusual pineapple plant. I am not sure what its plans are and how long the tiny pineapple will live and if it will ever grow but it fascinates me. I am not sure what is going on with the little olive tree, half of the leaves think it is autumn and the other spring. I am looking after it as I was instructed but I think it has decided to go its own way – only time will tell. 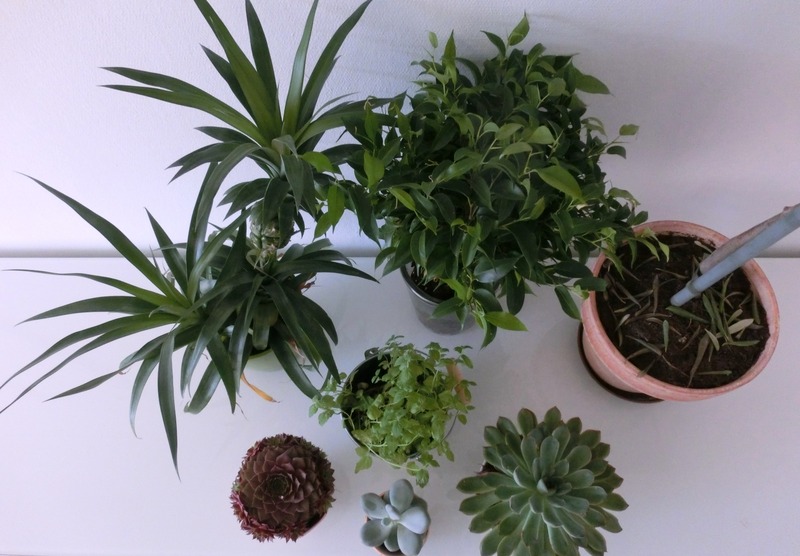 But I am looking forward to lots of green to help the winter months stay bright.